Discussion in 'Miscellaneous' started by tirrafirma, Mar 22, 2019. 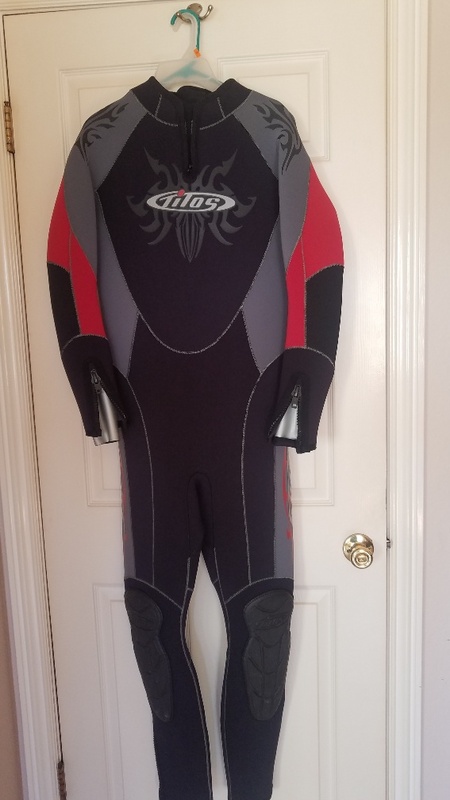 Hey guys, have brand new wrapped in plastic tilos Large man's scuba wet-suite for sale . Popped my ears while getting certified on first deep dive and decided not to play again. Tilos arrived in the mean time and have no use for it. Will take $170 or best offer. I am in Vista, CA.